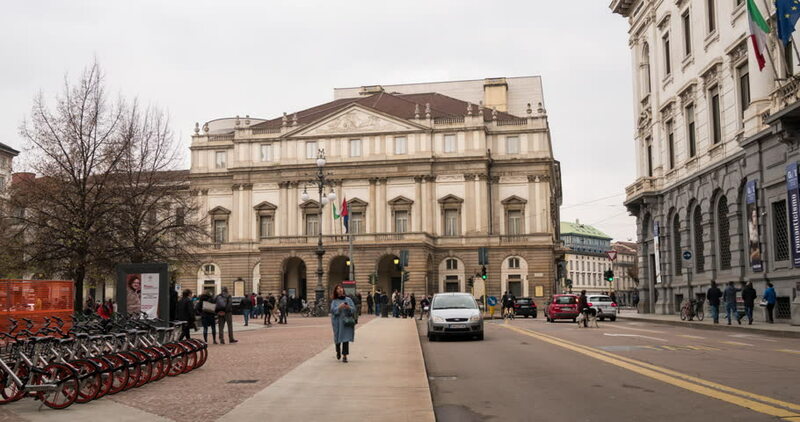 Milan, Italy - November 25, 2018: La Scala Theater (opera house) in Milan, Italy. Time lapse. 4k00:15VIENNA - JUNE 6: 4K footage of the Burgtheater on June 6, 2015 in Vienna, Austria. It is the Austrian National Theatre in Vienna and one of the most important German language theatres in the world.